Is it Sensory or Is it Behavior... or Both? Is it Sensory or Is it Behavior… or Both? 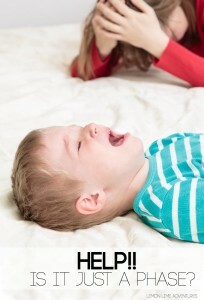 You kid is jumping off the bed… sensory. Your kid is whining because their brother won’t play with them… behavior. You kid doesn’t respond when you talk to them… is it sensory or is it behavior or both? 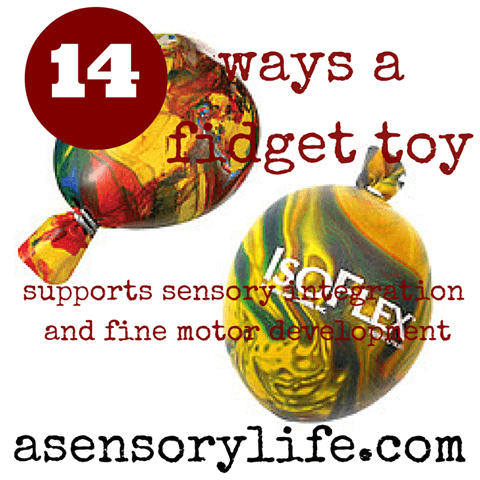 If you are a regular here, you know that I write about sensory needs quite often. You might even say its my mission to spread awareness of this thing called “sensory“. As part of our series of Decoding Everyday Kid Behaviors and to celebrate Sensory Processing Awareness month, I am thrilled to dig into this question that gets asked on a daily basis among parents with sensory kids. When we started on this journey to learn more about Sensory Processing Disorder and what that means for our son we were lost. Like most parents faced with a new problem, we looked for answers. We checked out books, followed new Facebook pages, read articles and even started a support group to learn from other parents’ journeys. It wasn’t until the start of my second year, that I stumbled across a book that changed everything. While I was on Facebook one day, a sensory page I followed called “Understanding Your Child’s Sensory Signals” was having a giveaway for a free download of their book. It seemed like something that would be helpful and I shared with others. I recently got to read both of Angie Voss’s books and I have to tell you they are my new favorites! In fact, I now recommend “Understanding Your Child’s Sensory Signals” to any parent I meet! I just lent my copy to my neighbor, but otherwise it stays on my coffee table so I can access it at any time. 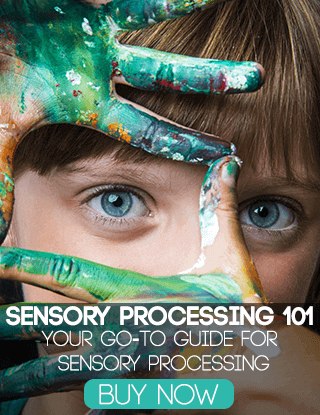 Understanding Your Child’s Sensory Signals is set up as a go to guide for “behaviors”. Actions, moods, or outcomes you might see in your child but are confused about. 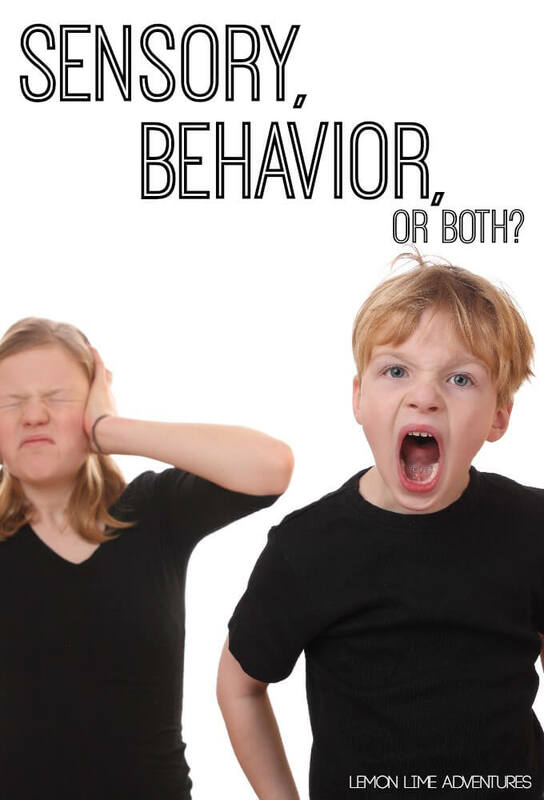 Then once you have located the “behavior” that is troubling or problematic, Angie Voss then describes the sensory reasoning behind it and possible solutions or tips for solving the behavior. 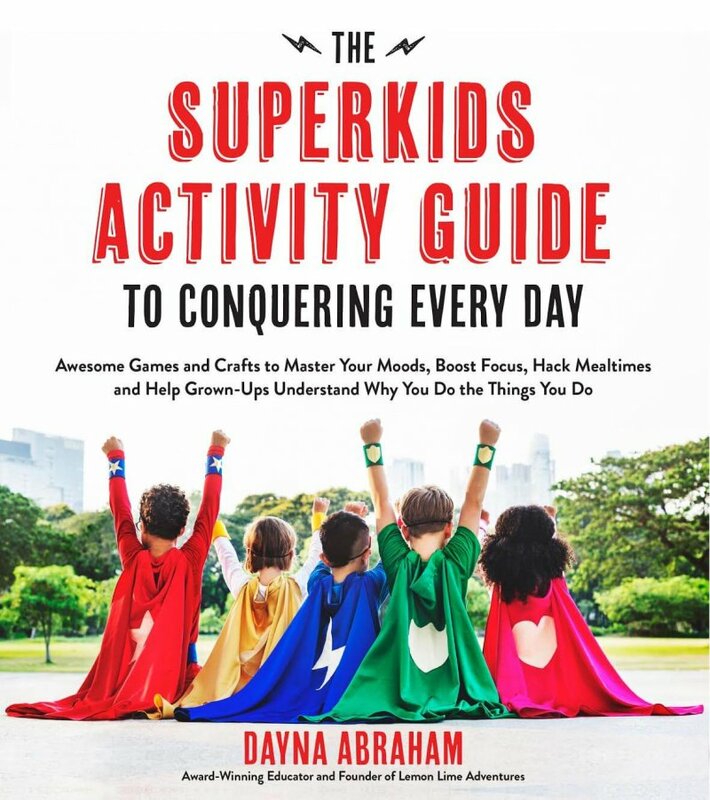 The table of contents is 10 pages long and consists of pages and pages of behaviors such as “Showers are Avoided”, “Avoids Group Settings”, “Socks Have to be Just Right”, “Dumps Toys Frequently” and Many Many More! When I tell you that this book will help you understand the sensory behind the behavior, I am not just saying that. It will open your eyes to the sensory needs of your child and allow you to connect in new ways, now that you understand their sensory signals. I could talk to you about this book all day long, instead, why don’t we chat with the author? I can not express how excited I am to have Angie Voss here with us today to answer 5 questions from real parents from our sensory support group. Take it away, Angie! Update: This interview was done almost 2 years ago but all of the resources are incredibly valid. However, I have learned so much more since this article was first published and have even co-authored my own Sensory Processing book. I have decided to add more resources under each question to give you as much information as I can. Me: How do you explain your child’s needs and situation to the general public and friends and family so they understand rather than think you are just making excuses for bad behavior? Angie: I have created a printable handout to be shared with family and friends to help explain sensory processing difficulties. In regards to the general public, I think it is important as parents and the advocates for our children to focus the energy on helping that child at any given moment and to determine what is causing the sensory overload, fight or flight reaction, or other sensory signal that may be presented rather than using your energy in worrying about what the general public thinks. My hope and dream is that one day we will have a more accepting society for all of our differences and special characteristics that make each of us unique. Does Spanking Help with aggression or sensory needs? 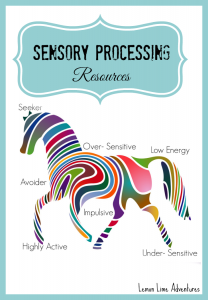 If you are looking for an easy way to describe sensory processing to others, this simple printable pack is perfect. If you are looking to read more on the senses first, you can check out each of the senses below. Me: How do you discern the difference between a sensory need and a behavioral issue? Angie: I created an acronym to help with this concept of sensory or behavior. Answering this question is truly a case by case basis and there is no cut and dry answer. 1. Understand your child’s sensory cues and signals, my handbook “Understanding Your Child’s Sensory Signals” goes over more than 200 possible behaviors that can be explained from a sensory standpoint. 2. Use this strategy: S.E.N.S.E. Making SENSE out of the situation! I highly recommend getting a solid foundation in positive parenting strategies, so you can feel confident that that your child’s behaviors are caused or signals for a deeper need than just “stricter parenting”. I have learned the hard way the last 5 years of parenting a child with SPD and anxiety that the guilt can be some of the hardest parts. Feeling grounded in what you already know is extremely important. These are some of my favorite resources. 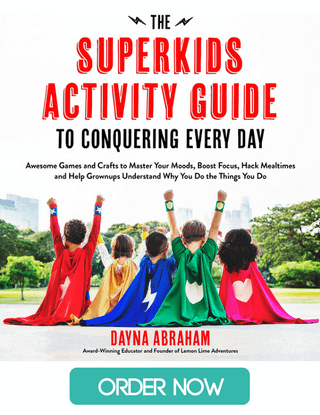 Me: What encouragement or tips do you have for parents as we go through the process to try and figure out what combination of activities/actions/changes will help our child? 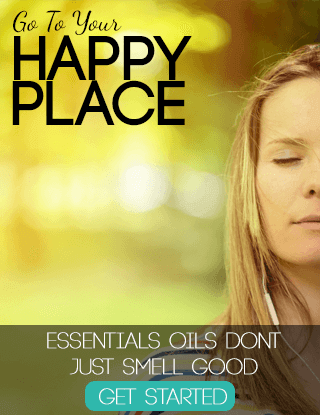 Angie: I have created a page that will help you in beginning the sensory journey. Here are some of the most important highlights of getting started. 1. Be sure the therapist has training and experience in the theory of sensory integration. 2. Practice OT exercises at home and make them part of your every day activities. 3. 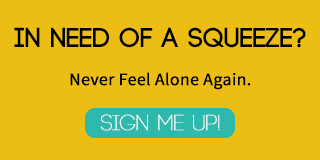 Be your child’s sensory advocate in school, daycare, or preschool. 4. Wear your “sensory goggles” all of the time. Me: What suggestions do you have for helping others when they are caring for your child? For example, how do you prep others for the behaviors they might see and the best way to react to them? Angie: I would always bring a copy of the this handout and also many parents bring my handbook along everywhere they go, including giving a copy to the child’s teacher and using sticky notes or tabs on each page (sensory cue or signal) that applies to their child. Each signal also gives ideas to help on the spot. Me: If you had to pick only one tool to use first thing in the morning, what would you suggest to start the day off right? Angie: This is a tough one because every single nervous system is different and each day the state of regulation (self-regulation) requires a different amount and different types of sensory input. I would suggest an activity in the area of vestibular, tactile, or proprioceptive input as these are the power sensations. The most important part is understanding how your child responds to different forms of sensory input and always remember that the sensory activities need to be meaningful, purposeful, and child-directed. Having the right sensory tools in the home is the key..that way the child has a little sensory buffet of options to choose from. Here is more information on the power sensations and sensory essentials in the home. I can not thank you enough, Angie for helping us get a better understanding of Sensory versus Behavior. I know I have learned so much from your interview and I am sure parents and educators will find this incredibly helpful! Looking for More Sensory vs. Behavior Resources? Parenting and educating little ones can be a tough gig. 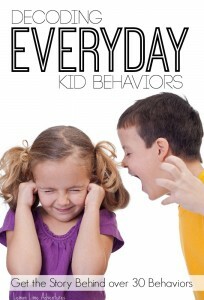 Some of the behaviors kids exhibit can be downright baffling and often frustrating. Over the course of my 12 years as a classroom educator and in my years as a parent I often hear outsiders describe children by their behaviors, adding insulting and degrading labels to them such as “brat”, “spoiled”, “defiant”, and so on. However, I don’t often hear or find people talking about the real reason for these troubling behaviors. That is why I have joined with over 40 bloggers to take a look at everyday kid behaviors and dig a little deeper. In case you haven’t checked it out yet, I highly encourage you to take a look at the series and see if any behaviors look familiar to you. I have also included a few more resources that I think you might find helpful. Hello. I’m wondering if you know anything about kids who were exposed to harsh drugs in utero? We adopted our son as a newborn and he seems to have a host of behavioral issues. We are just beginning our sensory journey. He is extremely aggressive. He attacks us all day and also other kids. He’s 2 btw. He also is so rough! All day long he’s tackling me,pushing on me, randomly hurting me, climbing me, hitting me ( not in malice in this situation). It seems excessive. I believe it will be a miracle if I make it through his childhood unscathed. So I’m gathering the constant roughness can be a sensory thing. Again we are very new to this concept. I have heard that almost all kids with drug exposure have sensory issues. I’m just wondering if you had any thoughts. Thank you very much in advance! Try this book The connected child by Karen Purvis. I think you will find it very helpful. Good luck! What a great website. My son was diagnosed with SPD 10 years ago. Resources were limited and help was hard to find. He has come a very long way since then. I’m not as connected to the SPD community as I was once, but I am glad to see there are so many resources available and support out there for parents. With the right support and dedication a kid with SPD can live a very fulfilling, successful, and happy life. I hope that gives other families hope for their own children. Thanks for sharing as you go on your journey. I pray for the best for you and yours! Hi, we have enough struggling with sensory issues for years with out oldest daughter and thru her we found out that I am also affected by a sensory disorder called IRLEN, the website to visit is IRLEN.COM it is very very interesting and with the assistance of people thru the IRLEN instutute we were able to get coloured glass, colours were specifically chosen for each of us they are a combination of many colours (this is a process that is done by a professional) and it has made a world of difference in our daughters behaviour and as for me, I am a completely different individual than I have been for the duration of my life. IRLEN can cause completely irrational unexplainable behaviour as well as aggression. 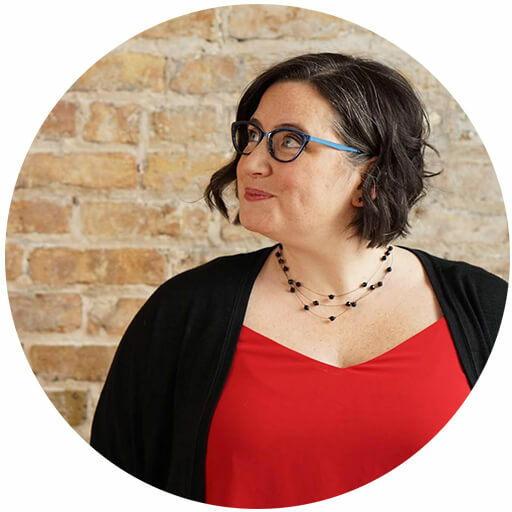 If you are dealing with sensory issues please look into IRLEN as I feel they maybe the same disorder with a different name, and getting a pair of tinted glasses is a very easy fix to a life long problem.